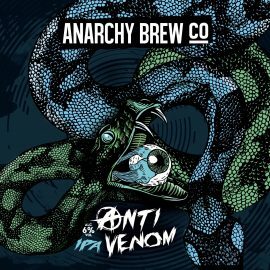 BEERS - Anarchy Brew Co. 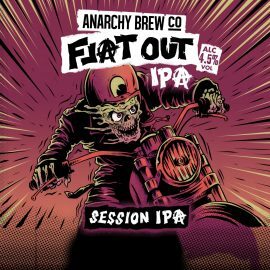 Description: An IPA with attitude – alcoholic tropical fruit juice + winner of ‘Best IPA in the UK’ at the World Beer Awards 2017. 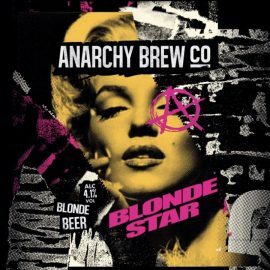 Description: Crisp and fresh, Blonde Star is light in body but certainly not in flavour. Brimful of lemon, grapefruit, and passion fruit. Refreshing and bready, with a bright finish. 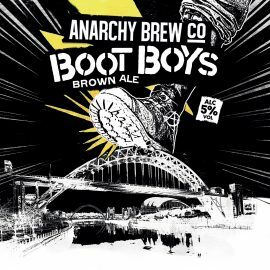 Description: Enjoy a kick in the taste buds from this classic northern brown ale. Laced up with rich caramel malt flavours and a nutty finish. 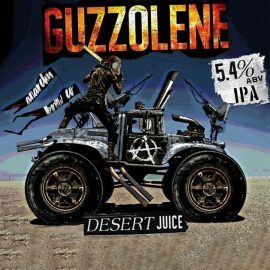 Description: Expect a light-bodied and piney beer, with a big Chinook dry-hop. 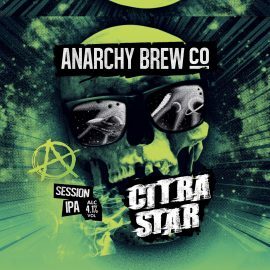 Description: Citra Star is loaded with grapefruit, lemon and lime. Light-bodied enough to keep you coming back for more. Massively hopped with Citra. Description: A single hop pale ale with hints of blueberry, tangerine, papaya, grass, and bubblegum. 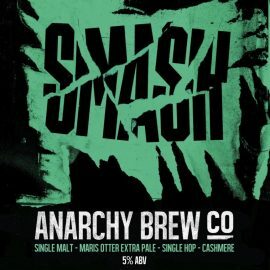 This pale ale really puts the incredibly versatile Mosaic hops on show. 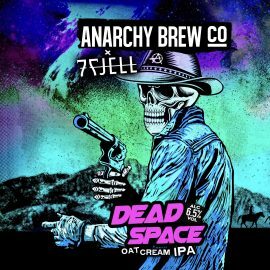 Description: Our oat cream IPA – a collaboration with 7 Fjell Bryggeri (Norway). Oat, lactose and 008 yeast bring a fullness of palate and a sweet base. 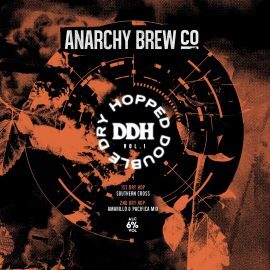 A double dry hop of El Dorado brings a tropical fruit aroma, with a resinous back note. 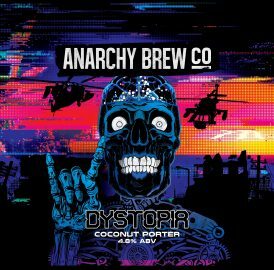 Description: Coconut porter, with chocolate flavours and a hint of tonka bean. 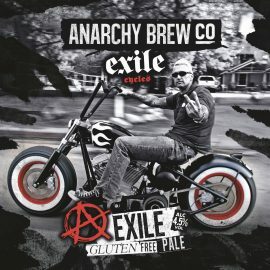 Description: Brewed in collaboration with ‘Exile’ motorcycles in California, this is a great tasting (and award-winning) pale that will make you forget it’s gluten-free. 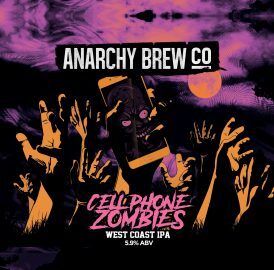 Description: Made with vermont yeast, this IPA boasts notes of bitter orange, a touch of lime, and has an earthy, hoppy finish. 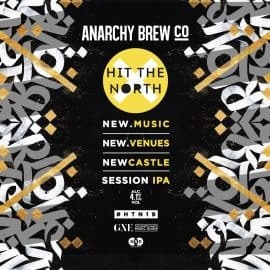 Description: Brewed for Hit The North festival 2019. This session IPA has grapefruit, lemon/lime notes, and Citra hops. Hoppy, but light-bodied. 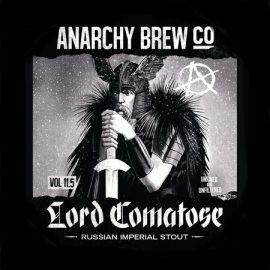 Description: This bold imperial stout is as rich and smooth as they come. The bottled version is aged in cognac barrels for extra depth. 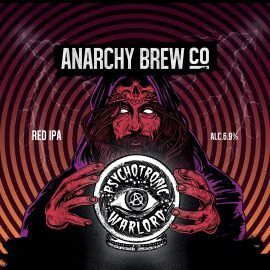 Description: Our Red IPA, launched early 2019. Description: Medium-bodied pale ale with subtle bitterness. 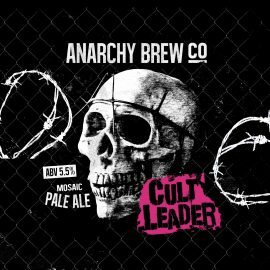 The flavour is a mix of tropical fruit with a slightly resinous character. Description: Our S.M.A.S.H. 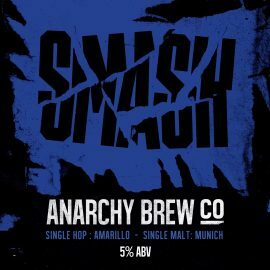 series (Single Malt And Single Hop). 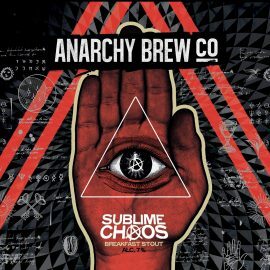 Description: Winner of ‘Best Stout in Europe’ at the World Beer Awards 2015. 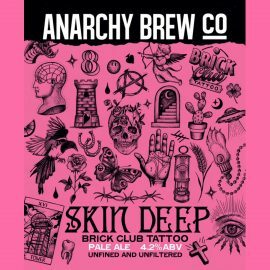 Our dark, voluptuous breakfast stout is infused with Ethiopian Guji natural coffee beans from Stafford-based coffee roaster, Hasbean. 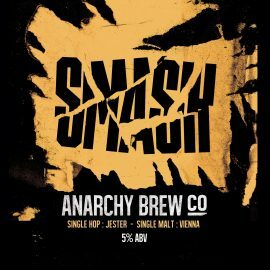 Velvety and viscous, it’s balanced delicately with New Zealand hops. 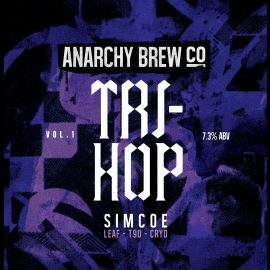 Description: Triple-Hopped IPA, using 3 varieties of Simcoe: leaf, T90 + Cryo. 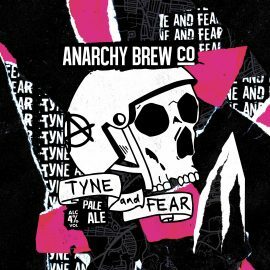 Description: Our collaboration with local roller derby team, Tyne & Fear. Big U.S. hops (Citra, Cascade, Chinook).